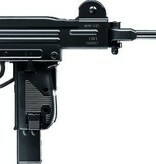 Originally restricted to Israeli special units, the Mini Uzi became a favorite of military and police units throughout the world when it became commercially available. 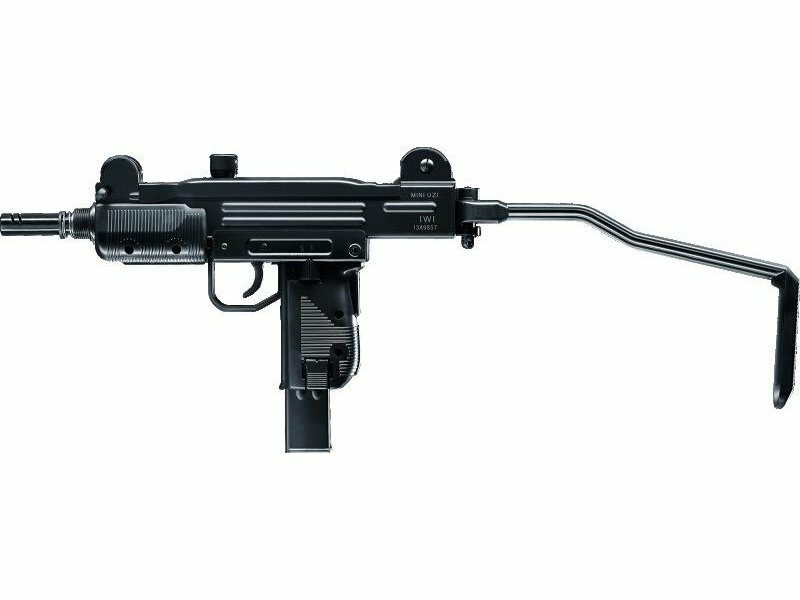 Umarex has fi nally brought out a CO2 version of the Mini Uzi. 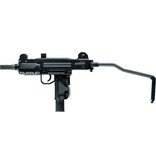 It shoots 4.5 mm steel BBs, which have become highly popular in recent years..